Hon. 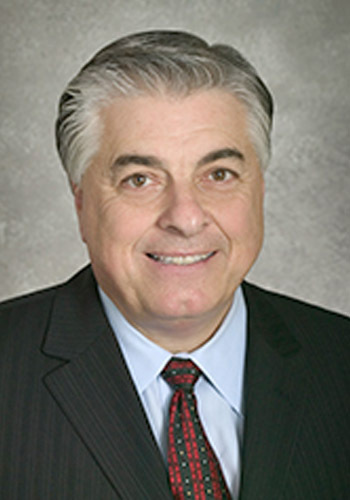 Joseph Casciato (Ret.) - Mediator & Arbitrator based in Chicago, Illinois. If you’d like a list of available dates for Joseph Casciato, please submit a request below. You will hear back directly from Joseph's assistant, Marc Becker. Hon. Joseph N. Casciato, (Ret.) is a senior mediator and arbitrator at ADR Systems, in fulltime ADR practice since 2004. His trademark is his ability to guide even the most recalcitrant parties to settlement, settling more than 91% of his mediations. He is well known for his thorough case preparation, positive attitude and pleasant personality.